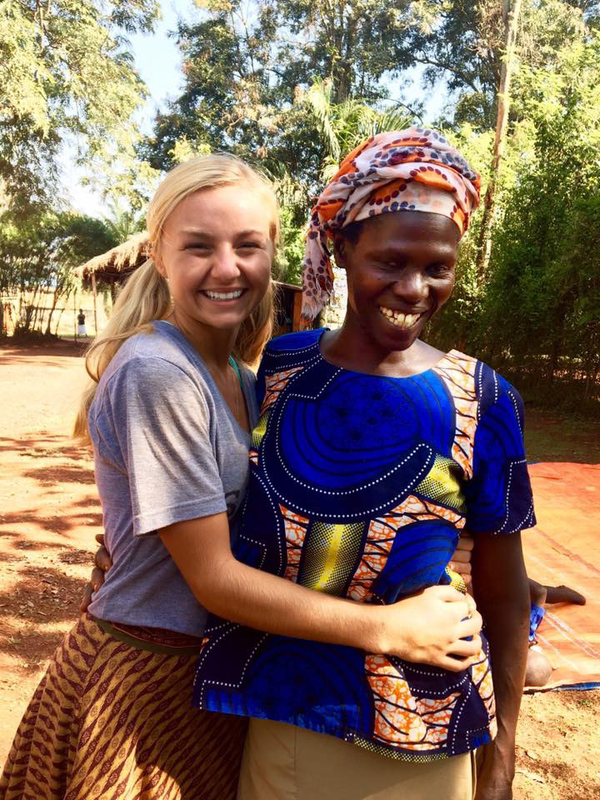 Before my time here in Uganda, anytime I was telling friends or family about this internship, they would say something along the lines of "Oh, that is going to be such a great mission trip." At that time, not knowing exactly what purpose I'd be serving here, I did not think anything of it. But as my month is now coming to a close, I realize that I am by no means a "missionary" here. A missionary is defined as "a person sent on a religious mission, especially one sent to promote Christianity in a foreign country." But I did not come to the James Place as a Christian preaching the good news of Christ to a bunch of women and children who have never heard it. The beauty of HEAL Ministries is that the power of and love for God already radiates from the staff. I am blessed to have the opportunity to come alongside and aid in the work that is already so successfully being done without me. HEAL Ministries emphasizes the importance of loving and serving well, which, not by coincidence I'm sure, is something I read about last night. Galatians 5:13 says "You, my brothers and sisters, were called to be free. But do not use your freedom to indulge the flesh; rather, serve one another humbly in love.” I have seen this verse enacted before me time and time again over the last three and half weeks. As much as I adore the tears that turn to giggles in seconds, the little red dirt stained hands grasping for mine as I walk to the bathroom, the rice and bean covered cheeks during lunch, or the broken English conversations held over rolling paper beads or painting giraffes, one time of day I enjoy the most is chore time. I typically am not one to look forward to chores at home, but interestingly enough, I have grown to cherish the time here. While it can be a time of tired hands from ringing out wash cloths, sore cheeks from laughter, or confusion from a completely different language (still knowing they are talking about me), working alongside these women is one of the most practical examples of serving one another humbly in love. Not only have I learned about the women and some of their stories, but I have seen how in their service, they do not stop at the minimum. After finishing her task, Sarah will sit with Hellen and help her wash uniforms or diapers, and Moreen will wash my shoes and feet though she has already scrubbed sixty washcloths. Not many of Jesus's actions show greater service and humility than when he washes his disciples' feet, and I cannot help but feel humbled and inspired when these women do the same for me. I pray that I will be able to live with this kind of "love through humble service" mindset throughout the rest of my life.